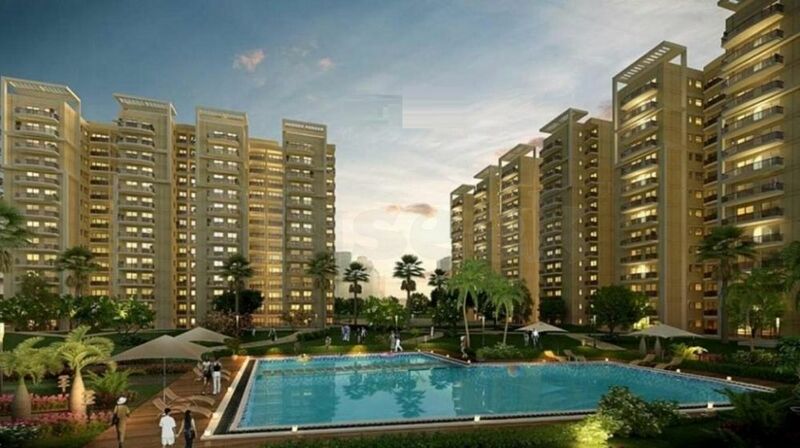 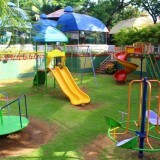 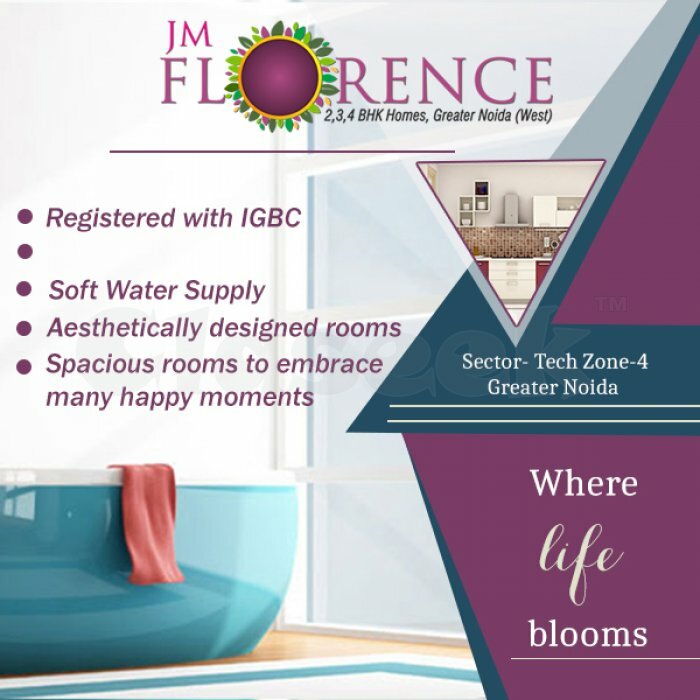 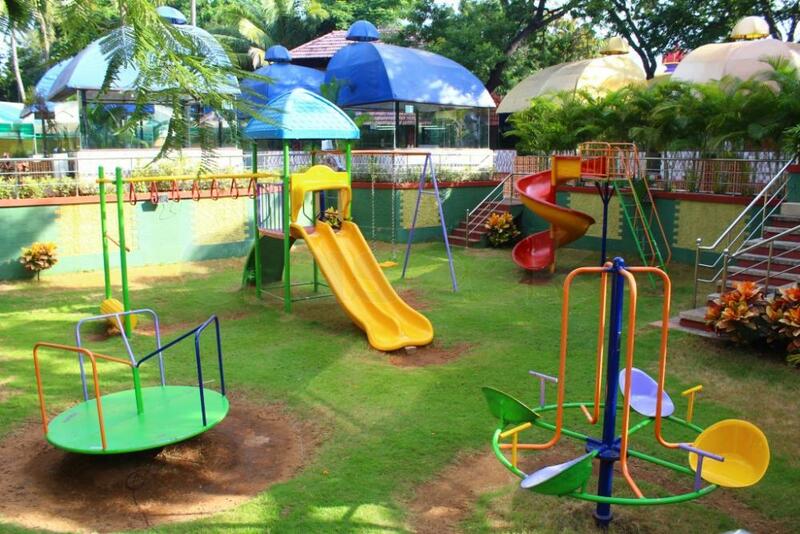 JM Florence a trusted project of the industry focuses on developing residential properties in India. 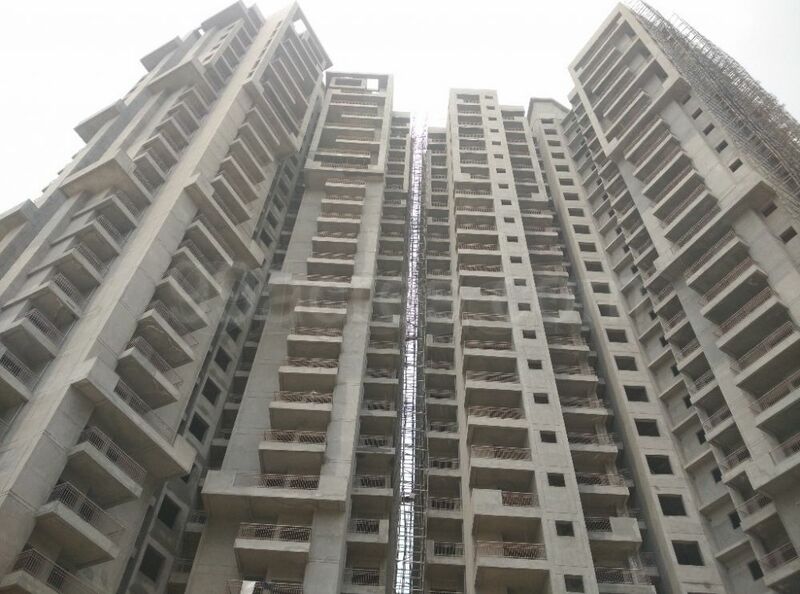 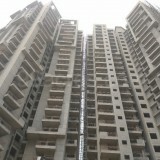 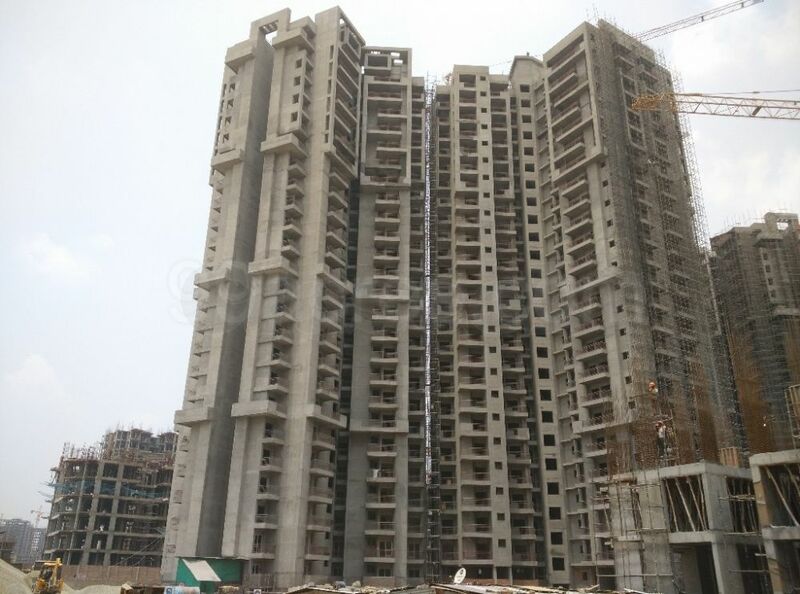 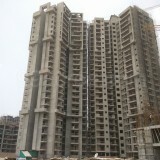 Some of the benchmark projects are standing high especially in and around Delhi NCR. 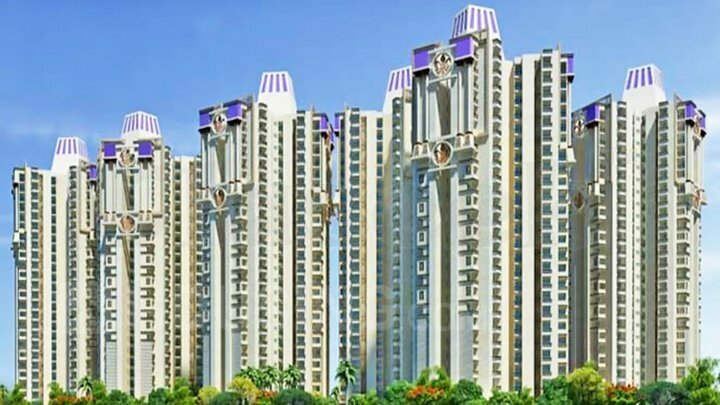 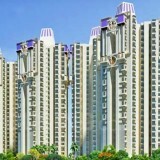 Such over-the-top luxury apartments are well designed and available in a wide range of 2, 3 and 4 bhk for sale. 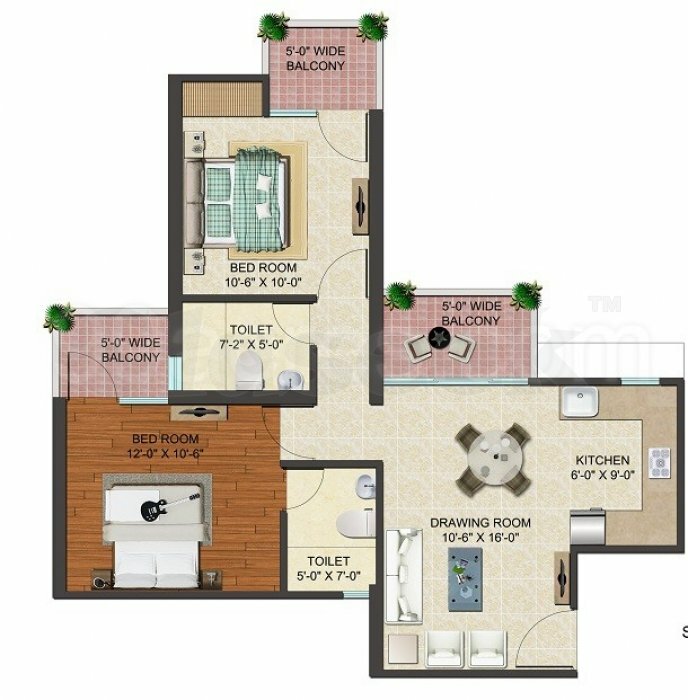 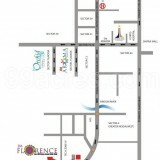 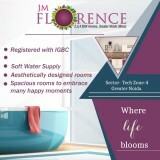 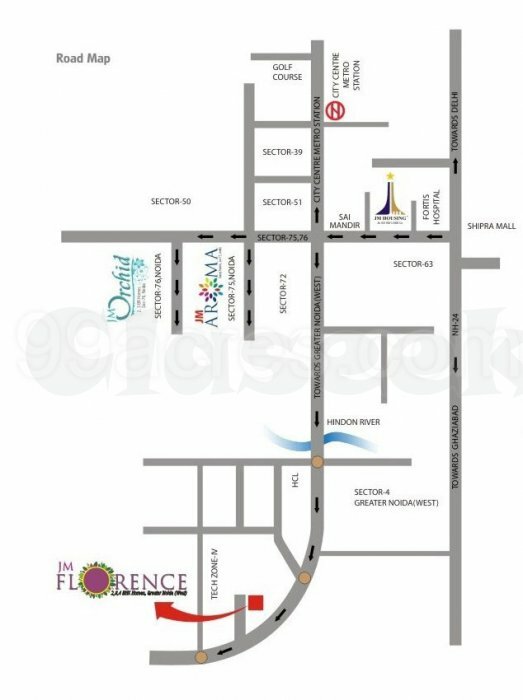 JM Florence Noida Extension apartments size are available are 950 sq. 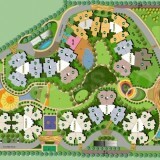 Ft to 1965 sq. 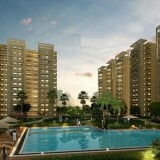 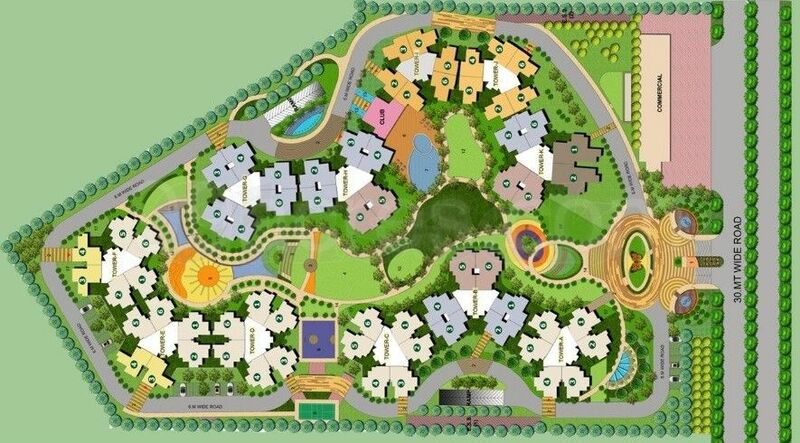 ft.
located at thech zone-iv, greater noida.